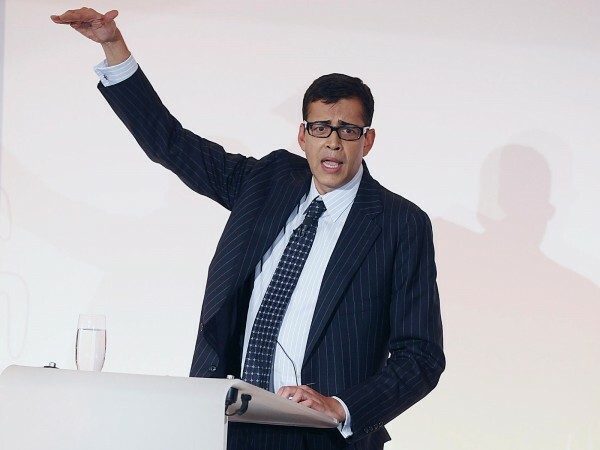 Pankaj Ghemawat – Microsite | Celebrity Speakers – Pankaj Ghemawat delivers keynotes on global prosperity and imbalances, talking about redefining global strategy and risk management across the business landscape. He outlines the core competencies for a globalised world. "The postcrisis world demands a much more flexible approach to global strategy & organization." 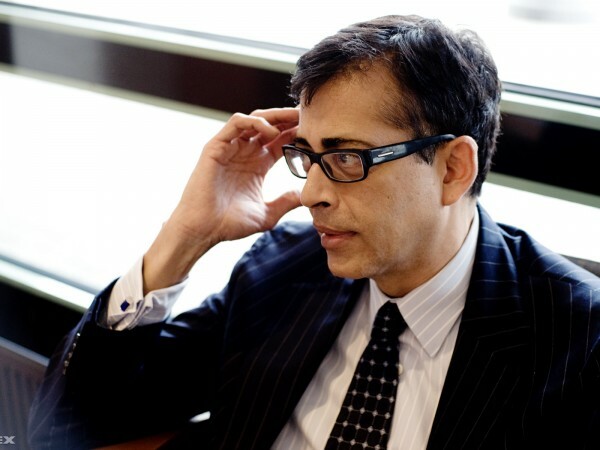 Prof. Pankaj Ghemawat is one of the new generation management gurus who throws new light on corporate behavior and particularly its global aspect. 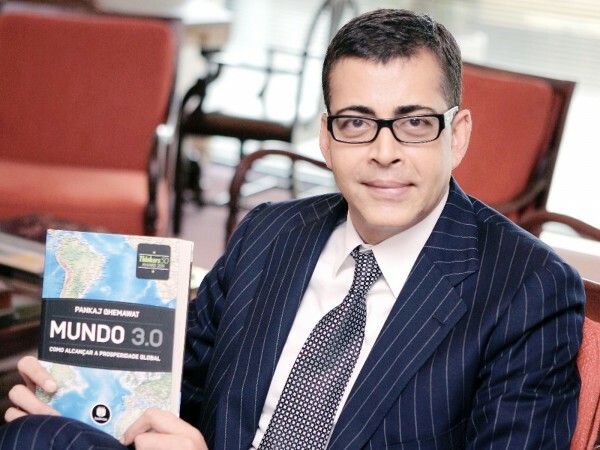 An astute commentator on global trends and current core competences, Prof. Ghemawat delivers informative and well balanced presentations which offer essential insights and thought-provoking impulses for today’s decision makers. 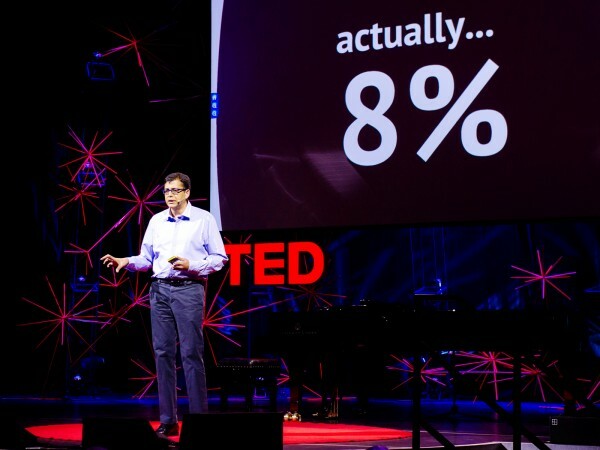 In August 2008, he won the Irwin Outstanding Educator Award from the Academy of Management (California). He was the first European Business School Professor to receive this award. Winner of the 2011 Thinkers50 Book Award. Also the youngest “guru” included in the guide to the greatest management thinkers of all time published in 2008 by “The Economist”. Professor of Global Strategy at the IESE Business School and the Jaime and Josefina Chau Tiampo Professor of Business Administration at Harvard Business School. First ever European business school professor to receive the Irwin Outstanding Educator Award from the Academy of Management. 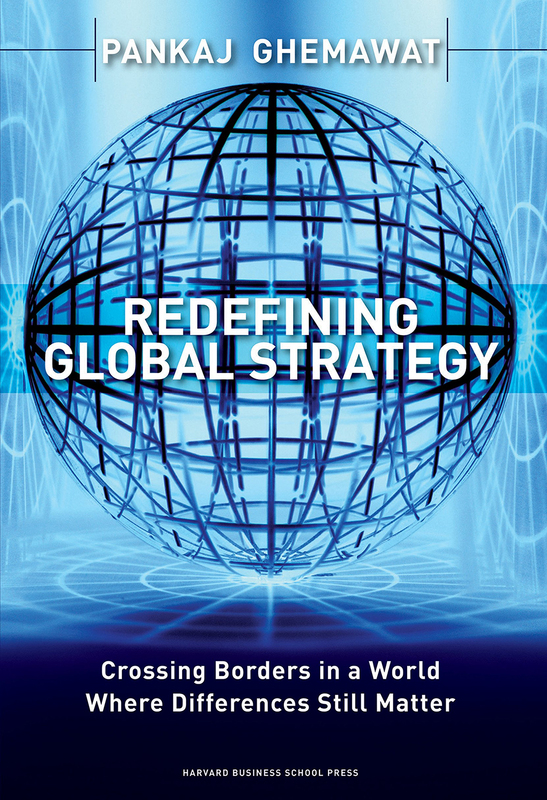 Author of Redefining Global Strategy: Crossing Borders in a World Where Differences Still Matter. 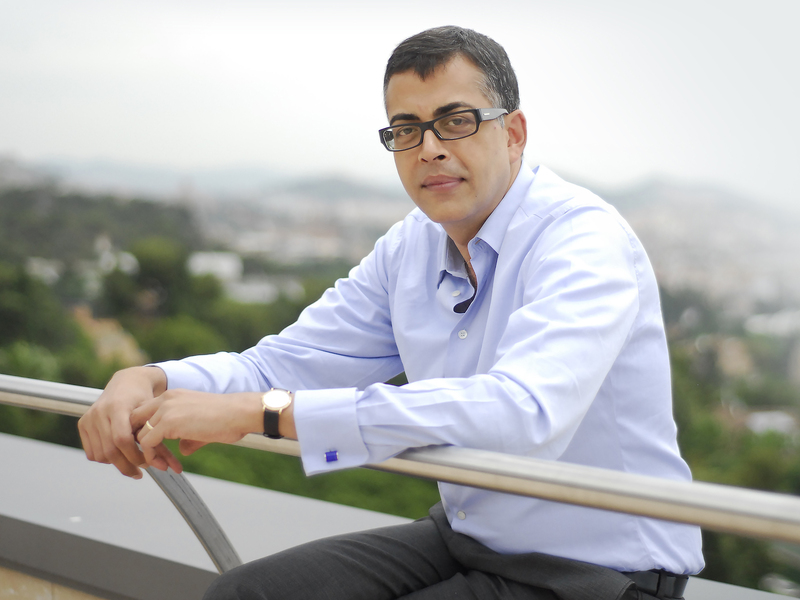 Pankaj Ghemawat, Professor of Strategic Management and Globalization at IESE Business School, has been questioning the effects of globalization for years, addressing a number of anti-globalization concerns and deflating several pro-globalization exaggerations. His studies have found that people are susceptible to what he calls “globaloney,” the idea that the world is more connected and interdependent than the data show it to be. According to Ghemawat, this globaloney can lead businesses and governments to overlook opportunities for positive change, such as practices that address environmental issues or measures that could rehabilitate troubled European economies. 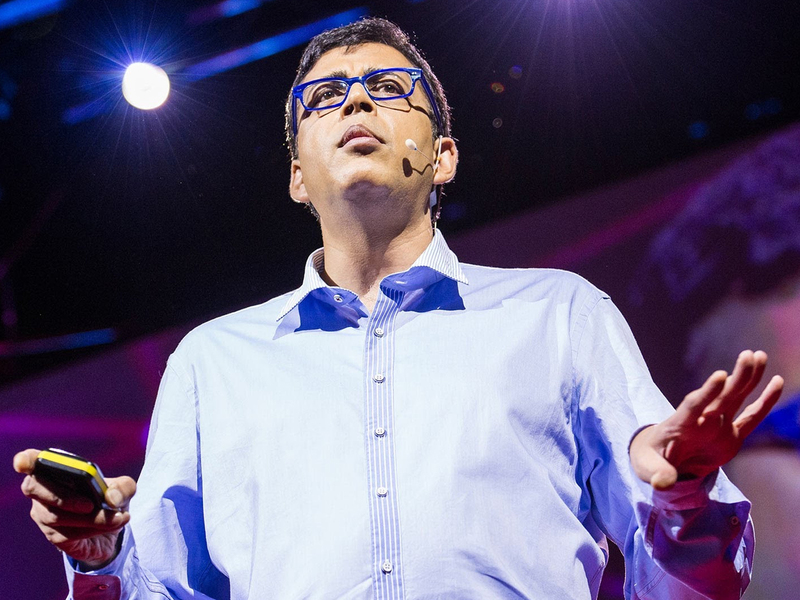 Ghemawat was named by Business Insider as one of the “54 smart thinkers everyone should follow on twitter” and The Economist said that his book, World 3.0 , “should be read by anyone who wants to understand the most important economic development of our time.” His website, Ghemawat.com, includes a number of resources such as his blog, information about his books, and videos of his past appearances. Part of the gap between popular perception of the world’s interconnectedness and the reality reflected by data is the difference in perspective from one country to the next. To address those differences, Ghemawat’s website hosts over 200 custom maps describing how the world looks from the perspectives of nearly 150 different countries. Visitors can see how the world looks based on a variety of factors such as each country’s nominal GDP or the number of Columbia-originated international telephone calling minutes. To find out whether there was any truth behind the fear that increased global competition led to markets dominated by a smaller number of more powerful competitors, Ghemawat examined data from 11 industries and found that the market share of their top five firms has remained relatively unchanged over the past 30 years. 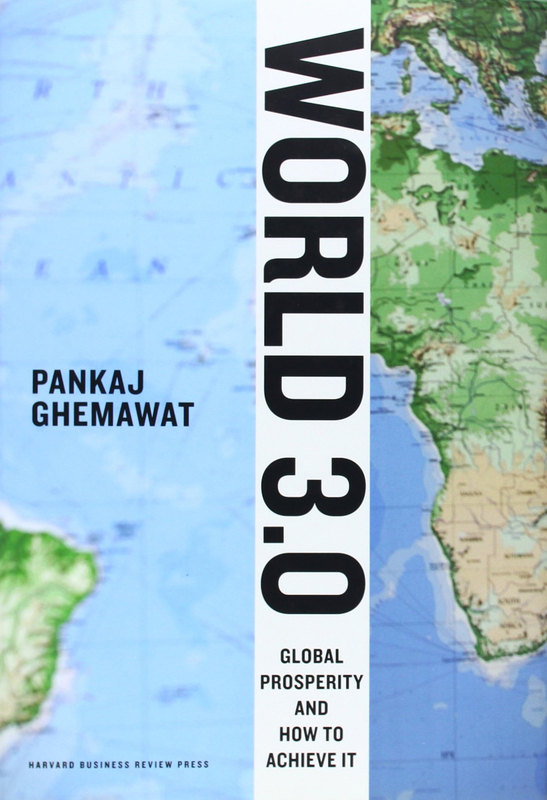 In World 3.0, Pankaj Ghemawat provides a fresh look at cross-border integration and its implications. He demonstrates why integration and regulation must be seen as complementary. And he offers great recommendations that should inspire all stakeholders in times of major global challenges. 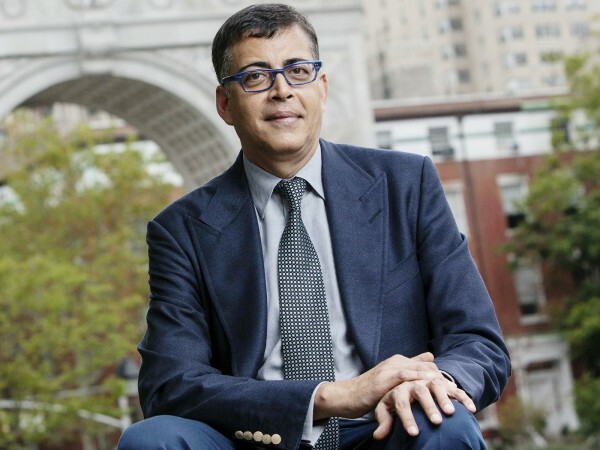 In Redefining Global Strategy, Harvard professor Pankaj Ghemawat outlines and engages in a thorough analysis of what he calls “semiglobalsim.” He argues that distance – cultural, geographical, ideological, administrative, economic, or linguistic – still matters, in spite of the revolution in communication technology. Pankaj Ghemawat has provided an impressive and comprehensive analysis of the world’s situation in times of globalization and strong economic and social imbalances. His book contributes to fostering the right mindset that will enable us to reshape this world in a sustainable way. If we believe in World 3.0, we will be able to build it. Most of us do not need much persuading that the world is still round, but Pankaj Ghemawat redefines its circularity. He shows how companies can benefit from what he calls semiglobalization, while not falling into the traps unwittingly set by those who talk glibly about our globalised world. Pankaj Ghemawat’s book provides a fresh look at cross-border integration and its implications. It demonstrates why integration and regulation must be seen as complementary. And it offers precious recommendations that should inspire all stakeholders in times of major challenges for the global economy. A must read. Pankaj Ghemawat challenges current thinking on globalisation and explains to audiences his controversial theory as to why he believes ‘the world is not flat’ and why we are living in an era of ‘semi-globalisation’. By basing his research on real-world case studies and with a mastery of economic data, Prof. Ghemawat offers CEOs and business leaders refreshing and effective strategies for sustained business development in today’s volatile economic climate. 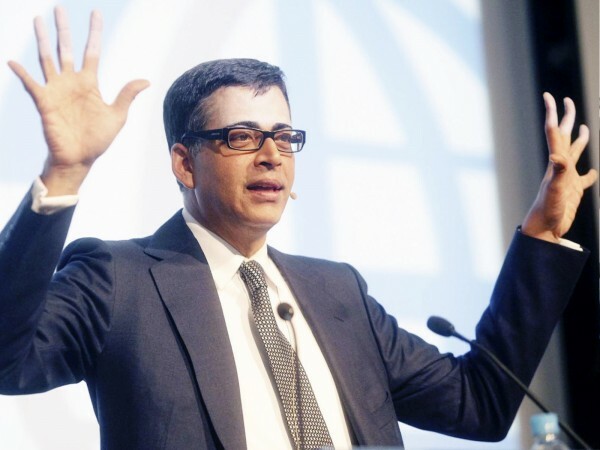 An astute commentator on global trends and current core competencies, Prof. Ghemawat delivers informative and well balanced presentations which offer essential insights and thought-provoking impulses for today’s decision makers. © 2019 Pankaj Ghemawat - Microsite | Celebrity Speakers.